At Caleb Fields Construction we will custom build your garage or finish any attic space . We offer superior garage design, exceptional construction and most importantly, excellent customer service. If you are planning the construction of a new garage or need to replace your existing garage, We can help. 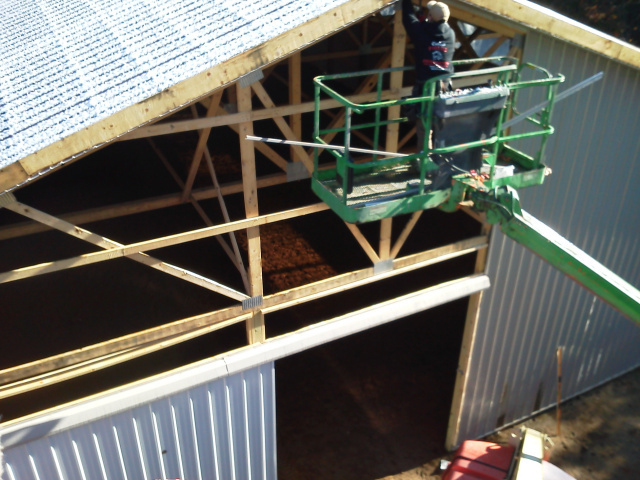 Our Company handles every phase of your garage construction project from frame to finish. We build both Residential Garages and Commercial Garages. Each garage or attic space will be custom tailored to your style and size that meets your needs and expectations.